According to Pollen.com, more than 67 million people in the United States suffer from allergies. Whether it’s tree and grass pollen or mold spores and dust, outdoor and indoor allergies alike plague the majority of people in our country. If you suffer from allergies, the California climate is better than most because it tends to be dryer. Still, the heat and beautiful species of California trees and flowers still makes life hard sometimes for the allergy sufferers among us. Luckily, there’s a solution beyond brain fog-inducing allergy medicine or constantly dealing with itching, coughing, and sneezing. 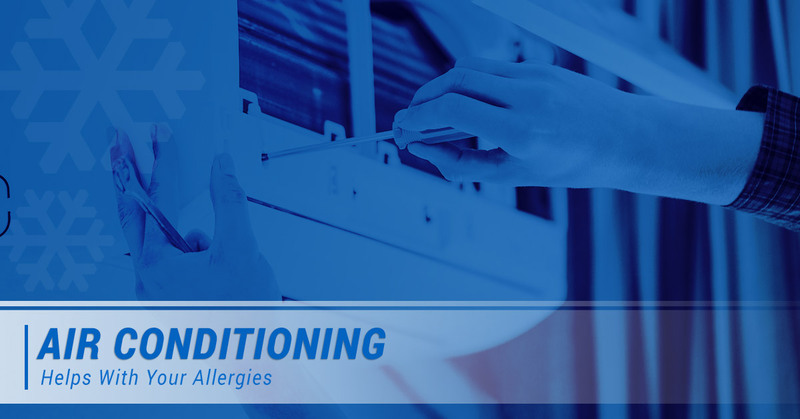 Indeed, the right air conditioning unit and HVAC system can all the difference in the world when it comes to mitigating allergies. Think about the term “air conditioning” for a second. While we normally don’t give the term much thought, “conditioning” is a really appropriate descriptor for an A/C. Air conditioning units don’t just cool the air around them — they condition it as well. This means that a functioning A/C unit will lower the humidity and the temperature of the air, making it more comfortable and suitable for us. At the same time, an A/C unit will minimize the amount of mold in the air. When the air is cool and dry, mold is much less likely to thrive. When an A/C unit isn’t properly maintained, it runs a greater risk of malfunctioning and not doing the “conditioning” part of the job. It’s important to seek HVAC repair or maintenance on a routine basis, especially when it comes to cleaning filters. Local HVAC experts recommend cleaning A/C filters at least every three months. This is especially true if you’re sensitive to dust or pet allergens, as these allergens can weave themselves into A/C units and be dispersed into the surrounding air. To ensure you’re sticking to a healthy cleaning schedule, work with a local HVAC company to help you get the job done right. If your allergies are bad enough, you might want a whole-home air cleaner or purifier installed. No matter how frequently you clean your home and your HVAC systems, pollutants are always in the environment. Your house contains harmful chemicals, smoke, bacteria, pet hair, danger, mold, and dust. Air filter systems are some of the best defense against these insidious allergens, as their primary function is to remove these allergens from your home’s atmosphere. For filter maintenance and replacement, be sure to contact our HVAC company in El Monte today! If you’re looking for ways to keep your home air quality healthy in Los Angeles or El Monte, Cool City Air Conditioning can help. Our Top Rated Local® HVAC repair company can maintain air conditioning units, install air filters, and recommend whole-home purifiers. Schedule HVAC repair or A/C installation today with our local HVAC company in El Monte. 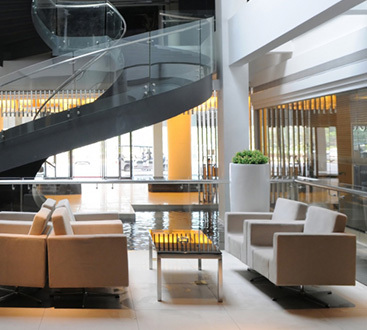 Our immeasurable commitment to our customers is what fuels us to succeed, and we guarantee that we will do whatever it takes to ensure that you are happy with the work we do for you. Above all, we are here for you, providing all of your HVAC repair and installation needs.